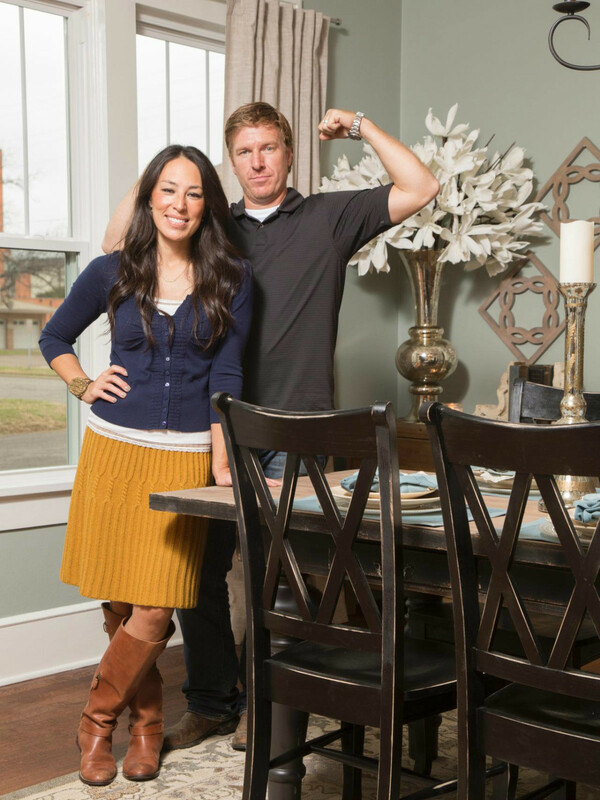 Joanna and Chip Gaines may have left their Fixer Upper days behind, but their Magnolia empire continues to blossom. 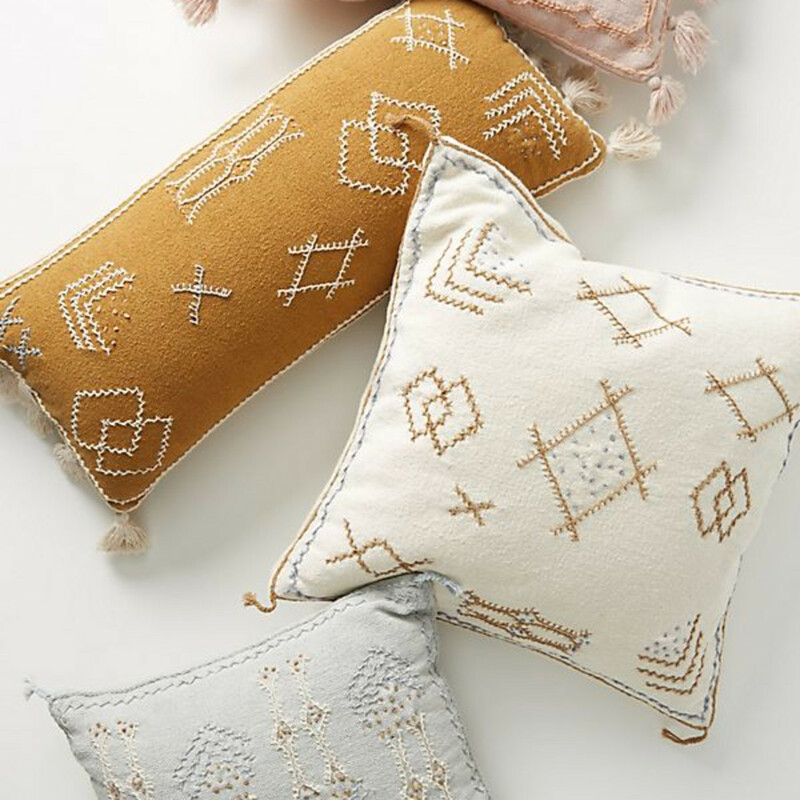 Joanna has teamed up with high-end retailer Anthropologie for a new collection of rugs and pillows, the company announced February 14. 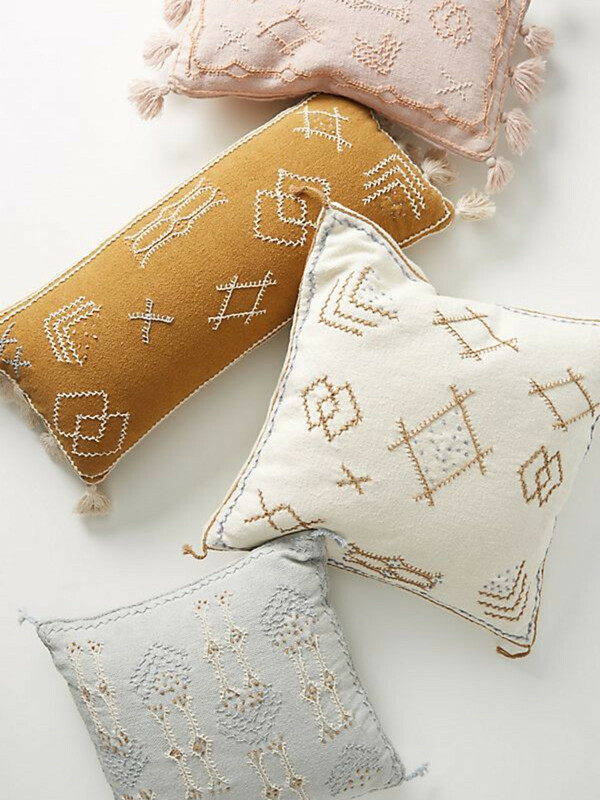 Joanna Gaines for Anthropologie includes 19 items that range from less than $50 for a toss pillow to more than $2,500 for a large, hand-knotted rug. The full collection is available online now. 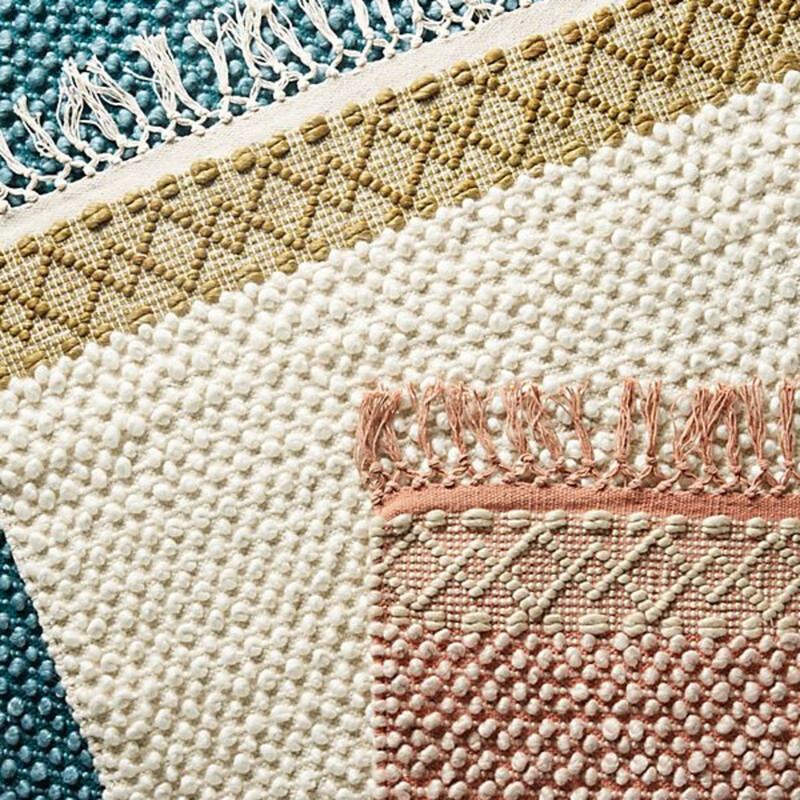 "Crafted by the designer and founder of Magnolia, this exclusive collection of globally-inspired rugs and pillows invites you indoors," Anthropologie says on its website. Gaines says on the site, "I wanted this collection to balance the distinct Anthropologie aesthetic I've always admired — bold colors and whimsical patterns — with timeless details like balance, texture, and cleaner lines." The pieces have the same clean, farmhouse-chic aesthetic that Gaines is known for. 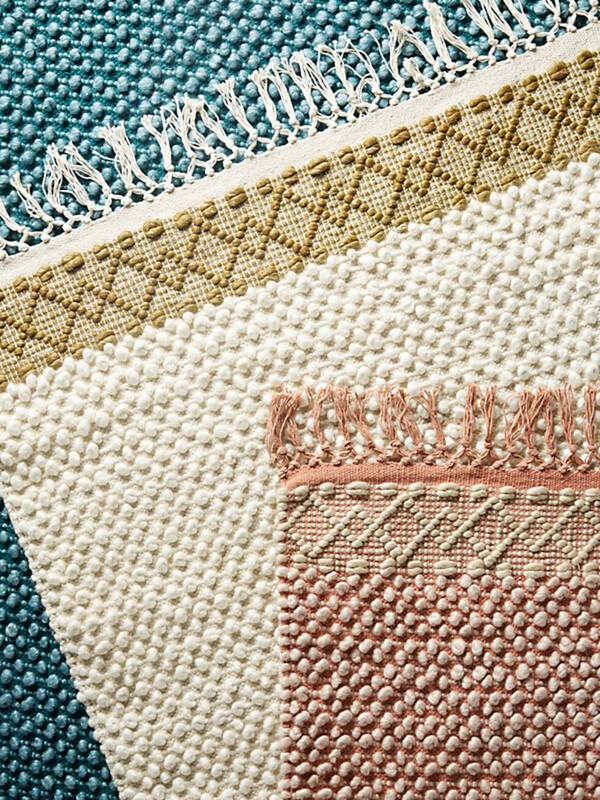 Think design elements like hand-weaving and embroidery, cotton tassels, and Persian-inspired motifs in muted tones. The collection is made by Dallas-based Loloi, which creates the Magnolia Home line of home decor. 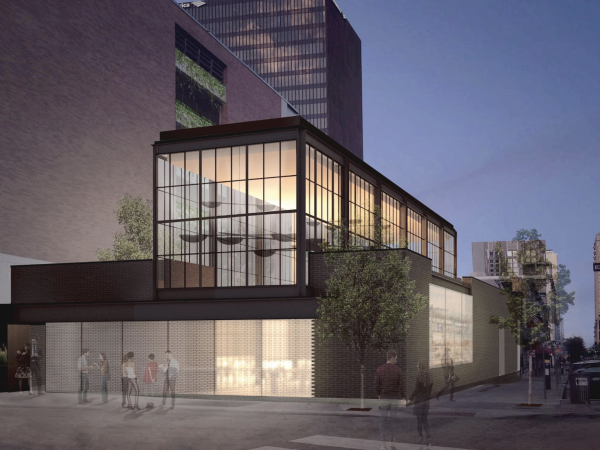 Anthropologie has more than 200 stores nationwide, including two in Austin. 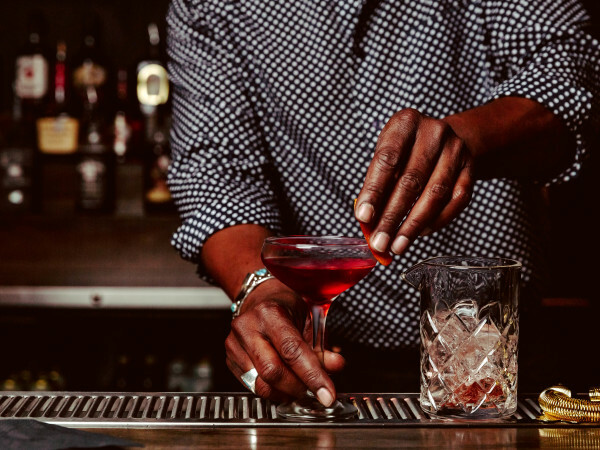 The Gaineses know a thing or two about retail partnerships by now, having worked with Pier 1, Target, Nebraska Furniture Mart, and more. 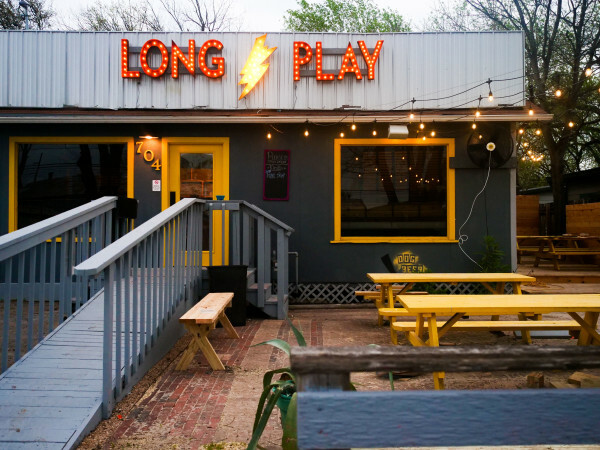 Their Magnolia Market at the Silos is Waco's top attraction and draws hundreds of thousands of visitors to the Texas city each year. 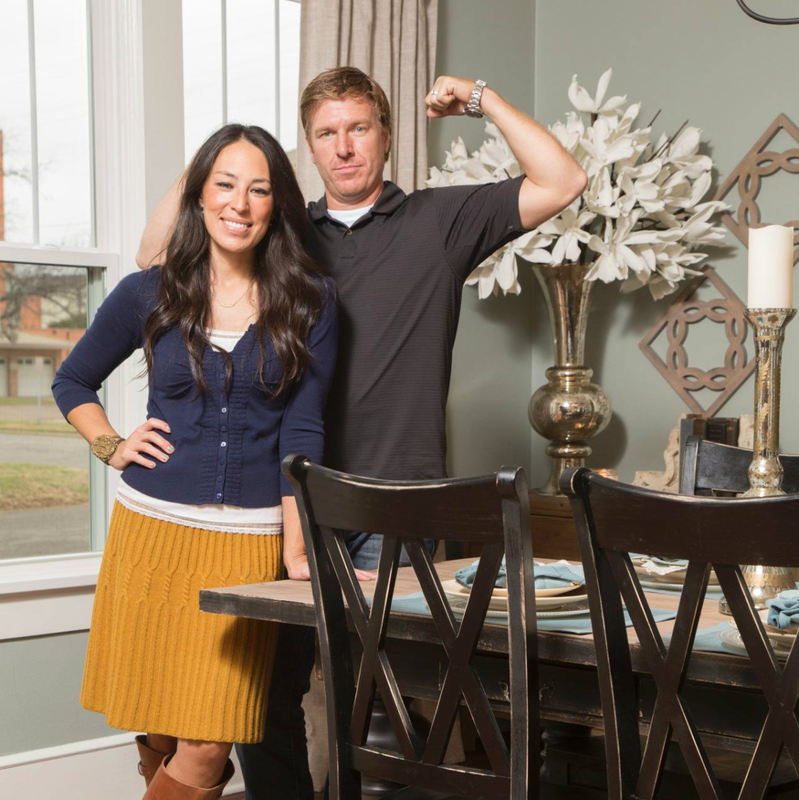 Their show "Fixer Upper," HGTV's most successful series ever, has ended its run, but the Gaineses announced in 2018 that they'd be launching their own TV network. Oh, and they also happen have five kids, including a newborn.